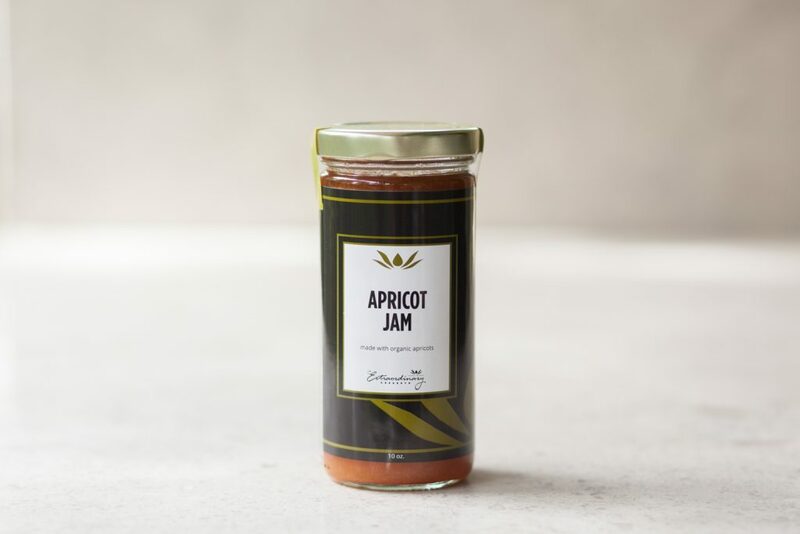 This rich and flavorful jam is made from fresh tree ripened apricots. Serve with fresh goat cheese or spoon over vanilla ice cream. INGREDIENTS: Organic apricots, sugar, lemon juice, and almond extract.